They say beauty is in the eye of the beholder, and I think that is gorgeous. We’ve never seen anything like that before, but it’s so pretty! 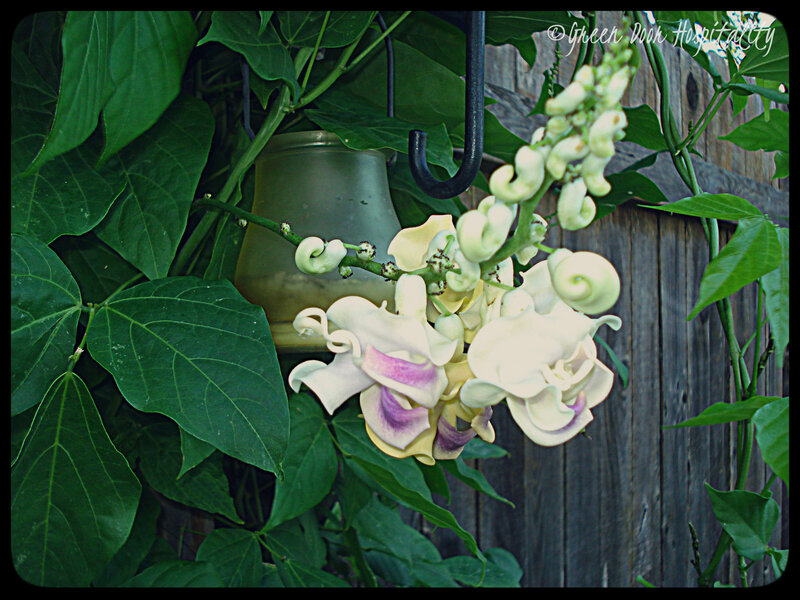 This entry was posted on August 7, 2013 by Jessica Romigh in Wordless Wednesday and tagged corkscrew vine, flowers, nature, photography.